Dr Ea Stewart is a Clinical Psychologist and co-Director of Mood Disorders Clinic (MDC). Ea found her passion and drive for working with individuals who struggle with difficult mood issues (particularly those following complex posttraumatic stress disorder) after working in Kenya with highly traumatised individuals, and those facing some of the worst circumstances imaginable. Her interest in, and desire to work with other mood disorder, including Bipolar Disorder and other mood disorder symptoms, was enhanced by the number of cases she has seen with misdiagnosis and under diagnosis of this significantly impacting disorder. In addition, Ea has a personal drive to help improve the lives of those suffering from depression, a disorder which impacts so many lives. With her Doctorate thesis focusing on developing a clinical tool used to help identify the early signs of depression, in those with brain injury, Ea also gained a passion for working with people who suffer from the effects of brain injury and other illnesses. Working as the research coordinator and clinician on the first study in the world to trial a psychotherapy intervention for those with brain tumour, her interest was piqued regarding understanding and treating the various mood issues that can result from changes occurring to the brain. Ea is a published author with a therapist manual and articles focusing on brain injury and brain tumour, and has been a speaker on ABC radio. She is a fully registered psychologist with specialised endorsement as a clinical psychologist; she is a member of the Psychology Board of Australia and is accredited as a board approved STAP supervisor (Clinical Psychology). Ea is practising Tuesday through Friday, and is available to treat adolescents and adults. She is also available to treat child related disorders within the neurological and neurodevelopmental domain. Dr Emily O’Leary is a Clinical Psychologist and co-Director of Mood Disorders Clinic. Emily and fellow director Dr Ea Stewart realised there was a gap in the private service for specific treatment for mood disorders. Emily and Ea have worked together for many years so the MDC was the result of their shared passion, ideology and drive to achieve the best client outcomes. Emily developed a passion for working with post partem depression through her involvement with the Mothers and Babies Service in Christchurch. Her interest in bipolar disorder and depression was piqued by her work with Totara House, an early intervention psychosis service. 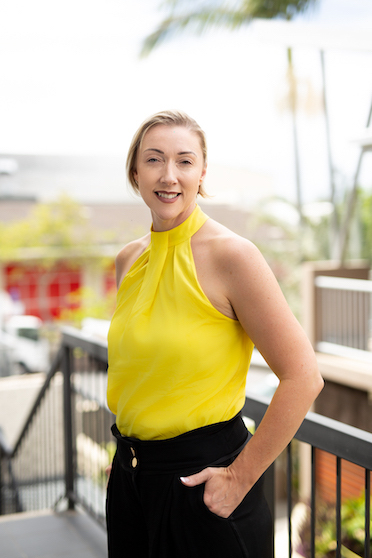 With a PhD in Psychology, a Post-Graduate Diploma in Clinical Psychology and a BA Honors in Psychology, Emily is relatable in her approach to clients and families. 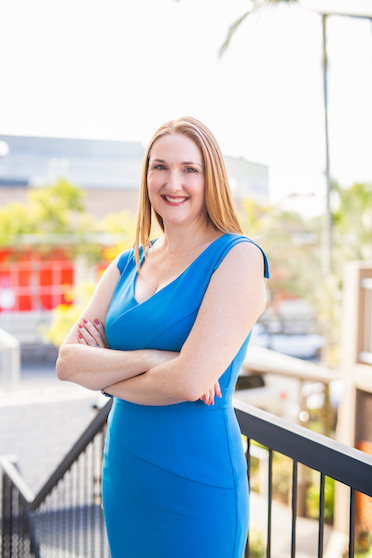 Emily is a popular speaker across worldwide radio, online and print media, including ABC Radio, ACA, Today Tonight, the Courier Mail and a regular columnist for Mindfood magazine. Emily is a Member of the Australian Psychological Society (APS); a Member of Australian Psychological Society; the College of Clinical Psychologists (CClin); the Psychology Board of Australia; and a Board Approved Supervisor (Clinical Psychology). Emily is practicing Wednesday and Saturdays and is available to treat children, adolescents and adults. Dr Vanessa Bruce is a Clinical Psychologist who has extensive experience working with clients adjusting to illness and other major life challenges. Vanessa’s interest in working with mood disorders grew from more than 10 years experience working with people with cancer at all stages, from diagnosis, through to treatment and survivorship, as well as end of life and bereavement. In addition to working with individuals, couples and families, Vanessa is trained in the delivery of Mindfulness Based Cognitive Therapy (MBCT) and has been facilitating MBCT groups since 2007. 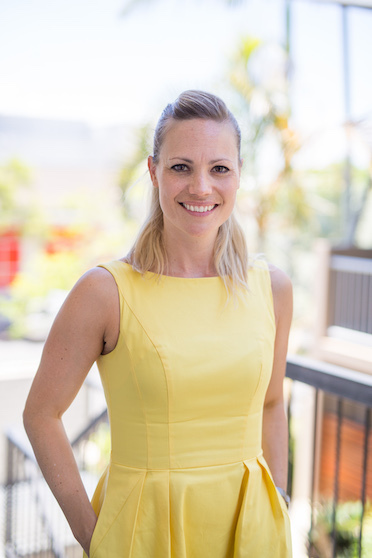 Vanessa holds a PhD in Clinical Psychology from Griffith University and has a Clinical Endorsement with the Psychology Board of Australia (PsyBA). Vanessa has also co-authored publications in the area of relationship outcomes for couples in stepfamilies. Vanessa has experience working with clients of all ages, from children to older adults, and is available Wednesdays.